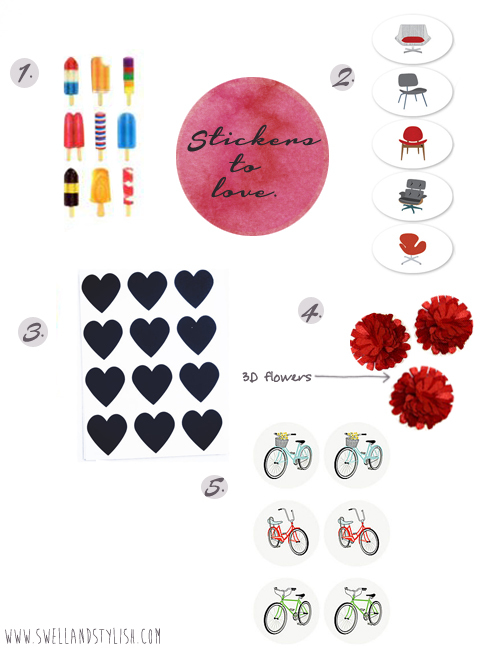 Take 5 Tuesday: stickers to love. 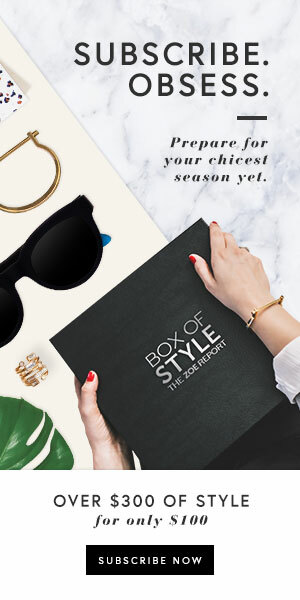 Who doesn't love fun graphic stickers? Here is a compilation of some cute little finds! Are you a sticker lover? OH love those bicycles stickers. So fun. Thanks for sharing!! I love those little ice pop stickers! So cute! I love the ice cream stickers!